When you’re discussing the most iconic themes in cinematic history, there’s undoubtedly a few choice selections that’ll make anybody’s short list. Naturally, one may bring up John Williams’ work on Star Wars or Superman: The Movie, or Danny Elfman’s contributions to Batman. But when it comes to the horror genre, there’s one piece that arguably reigns supreme – and that’s the one from John Carpenter’s Halloween. Now, there have been several talented composers to follow in the legend’s footsteps, with each still retaining the original theme but, of course, they throw in their own little variations and/or employ the use of updated synthesizers. Still, that doesn’t mean the very idea of having Carpenter return won’t drive fans into a frenzy, and sure enough, it did back when it was announced a few months ago. However, at the time, there was no confirmation from the studio on if it would indeed be happening – only from the man himself. As time went on and no further updates were provided, some people began to wonder if Carpenter was still on board. 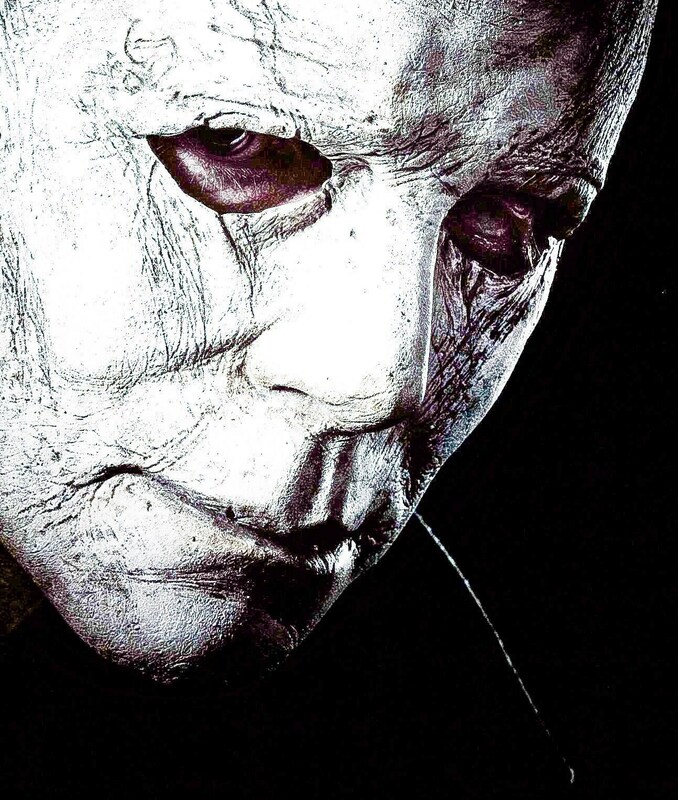 Now, after posing the question on Twitter, one individual managed to get a reply from producer Jason Blum, who confirmed that yes, the iconic director will definitely be providing the score. Again, Carpenter already told us as much several months back, but it’s nice to get a firm confirmation from Blum and is yet another reason as to why we should all be looking forward to the upcoming sequel. 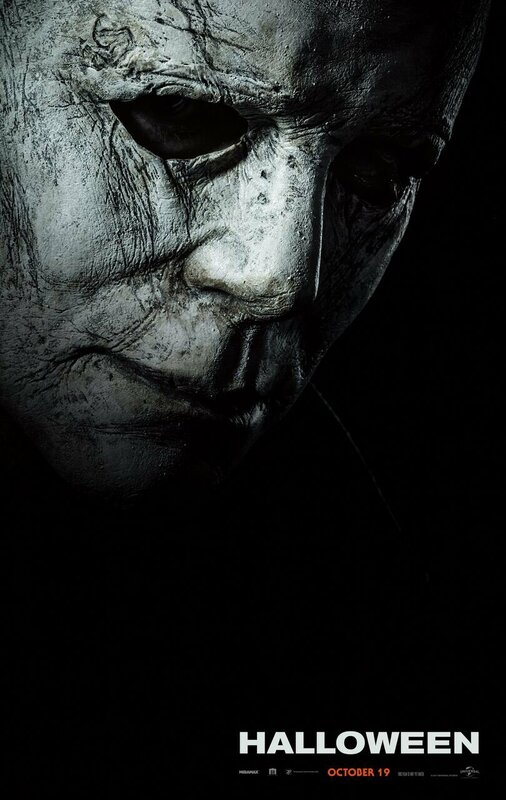 From reports of how terrifying it is to praise being showered on the first cut, all we’ve heard are good things about David Gordon Green and Danny McBride’s re-imagining of the iconic horror franchise and at this point, its release can’t come soon enough. The one. The only. The classic….Halloween *cue soundtrack*. Expect Blumhouse to beckon viewers on a trip down memory lane on October 19th.